You have already claimed this promo code. The promo code has been added to your account! Sorry, we have run out of promo codes for this month. Please try again next month. Sorry! We have run out of promo codes for this promotion. 1. Campaign period till 31 Dec 2019. 2. 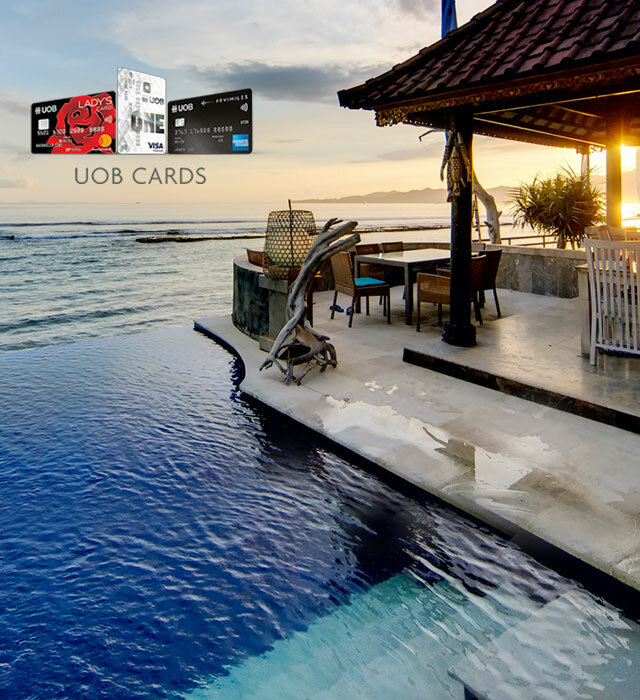 Only valid for transactions made in SGD with Singapore-issued UOB Credit or Debit card. 3. Promo code limits to newly registered Trip.com customers with hotel bookings via sg.trip.com (both web and app). 4. Offer applies to prepaid room types with "Promo code" icon across all participating cities with Trip.com presence. 5. Users must register via this promotion page, and sign in to sg.trip.com with same account to utilise the code. A single hotel promotion code will automatically credit to each new user's registered account during the promotion period. Promo code can only be redeemed once and the discount can be enjoyed once. Not exchangeable for cash. 6. In case of booking cancellations, the promotion code used for the booking will automatically be credited back to the user's account and made available again for use during the promotion period it was issued in. 7. Promotion codes used to make hotel bookings which are then modified by customer service hotline will be considered null and void. 8. Hotel prices are correct at time of publication and are subject to availability and change. Please refer to Trip.com to confirm availability, prices, and related terms and conditions. 10. Hotel cancellation and prepayment policies may vary. Please refer to the room policies upon reservation. 11. Trip.com reserves all rights to final interpretation of this promotion. Please change your browser settings to allow cookies in order to enjoy this promotion. This promotion is only available to Trip.com members. Sorry, this promotion is only available to newly registered users. This promotion has already ended, but be sure to check out our other great deals.